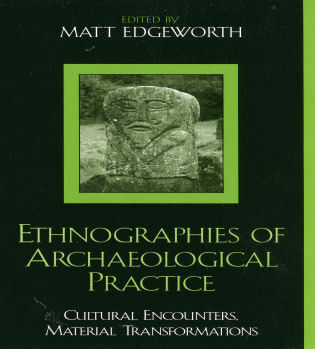 J. Brett Hill is associate professor and chair of the Department of Sociology and Anthropology at Hendrix College. 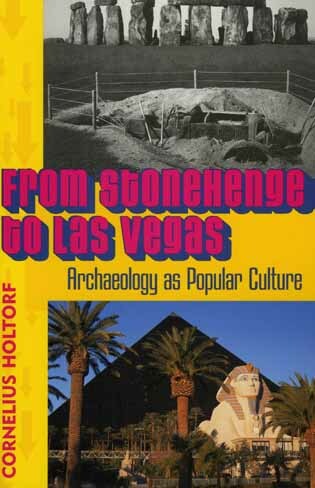 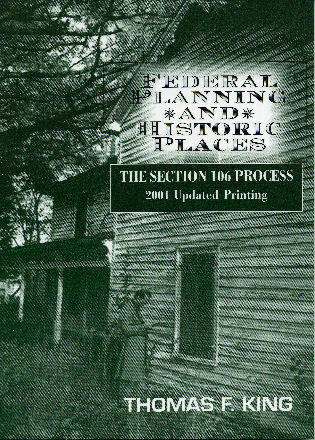 From Huhugam to Hohokam is a unique contribution to the cultural history and geography of the U.S Southwest. 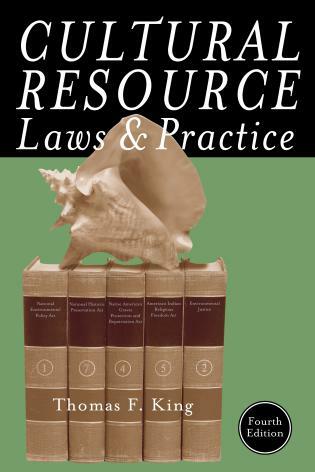 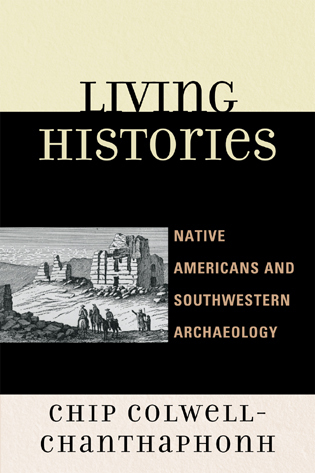 The deep connections of the contemporary O’odham of southern Arizona to a Hohokam past are examined through the multiple lenses of the push-and-pull of scientific research and debates, native voices and histories, European accounts and observations, and broader historical contexts. 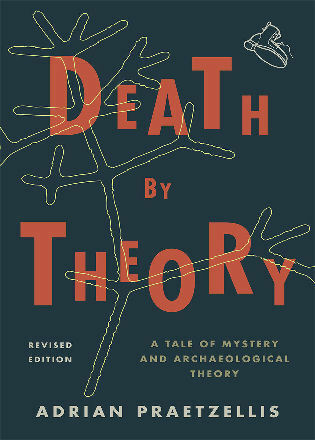 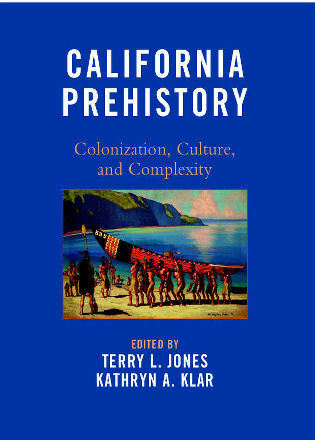 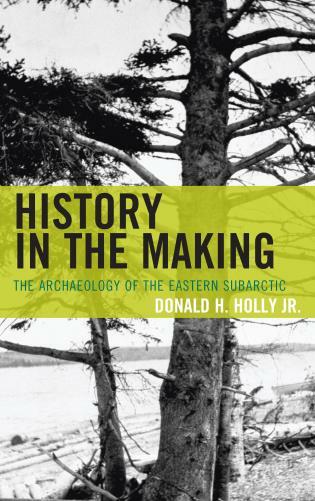 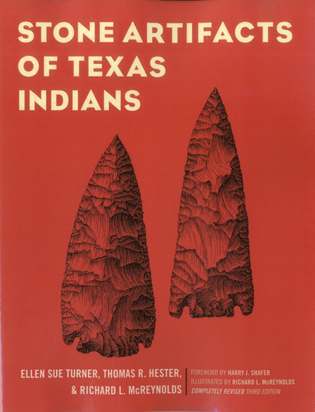 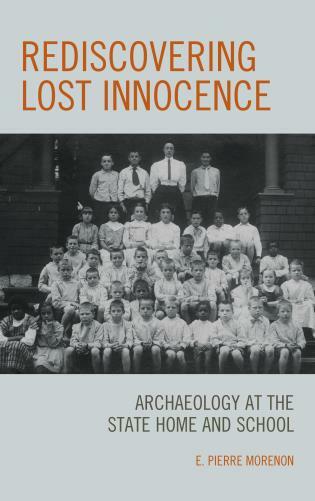 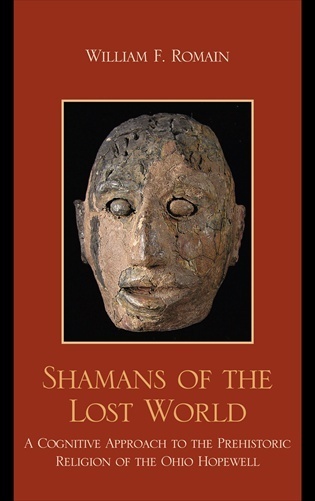 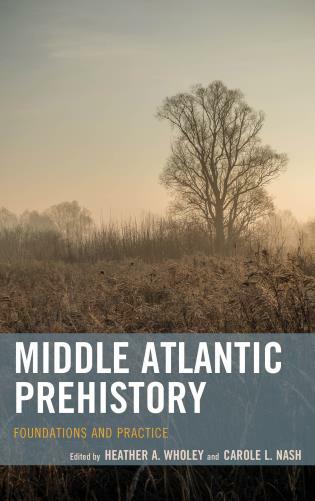 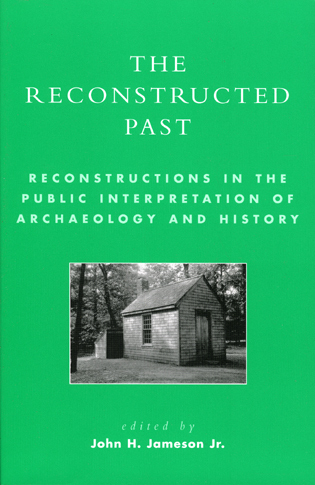 This multi-faceted case study will be a valuable resource to both social scientists and lay people with an interest in the cultural heritage of indigenous peoples.This is a book that ... should be on the shelf of every Southwest public library and in the hands of anthropologists, historians, archaeologists and a host of professional academics everywhere. 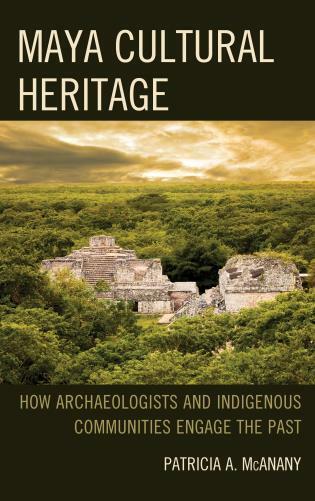 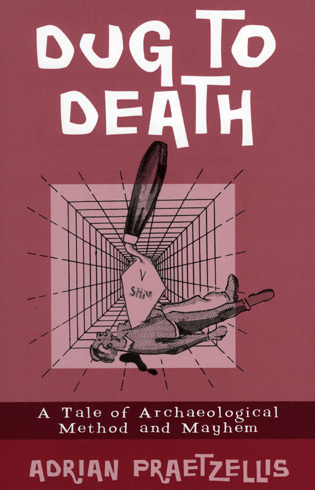 By unpacking the meanings inherent in O’odham and archaeological names for the ancient people of the Sonoran Desert, Hill deftly shows how heritage and archeology contribute to a braided stream of knowledge about the past. 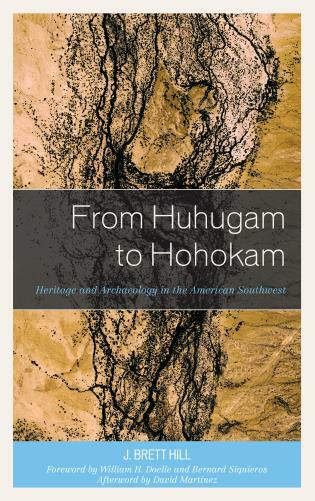 From Huhugam to Hohokam is a lively and fascinating book about the power of language to define how we see the past and who we are today. 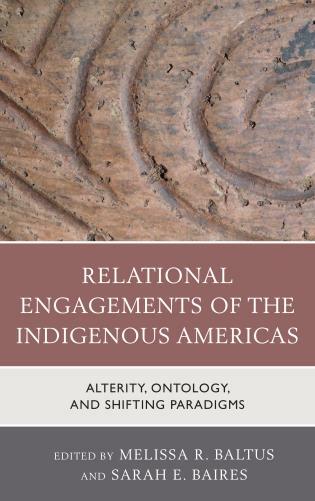 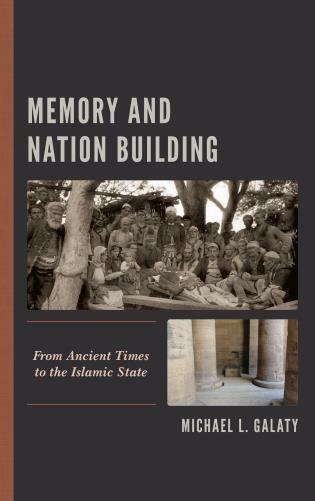 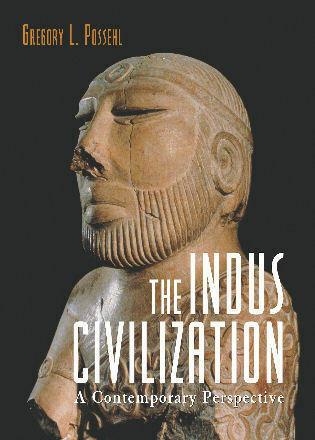 It is an expansive journey into the personal ethics, historical puzzles, and disciplinary politics of categorizing cultural communities. 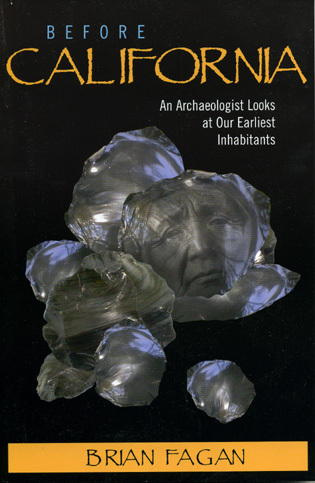 In a time when archaeologists in the American Southwest are reshaping their relationship with Native Americans to become more inclusive and collaborative, Hill’s message could not be more urgent. 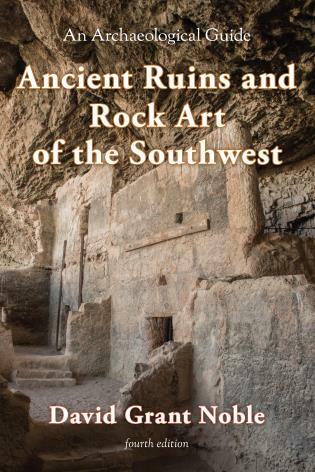 Brett Hill's From Huhugam to Hohokam skillfully addresses the complicated relationship between two partially overlapping concepts that represent different ways of describing and perceiving the world. 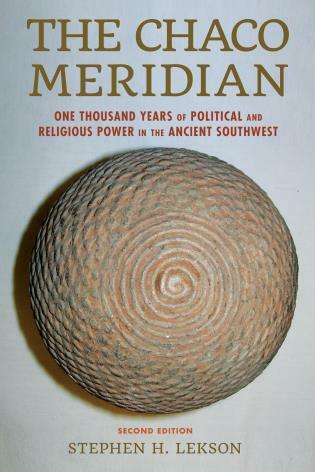 He juxtaposes traditional O'odham ('subjective') and archaeological ('objective') models of the ancient peoples of the Southwest, pointing the way toward mutual understanding and increased collaboration. 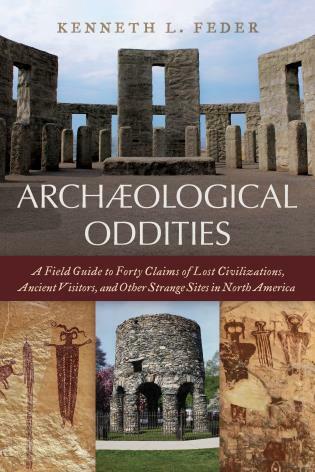 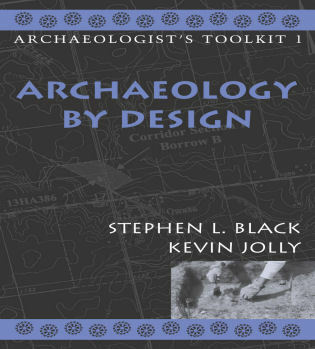 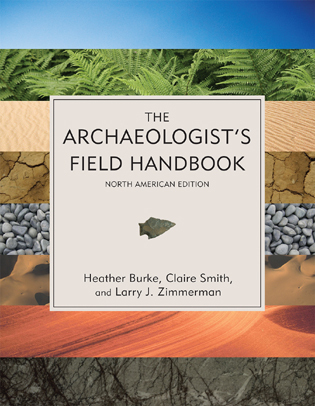 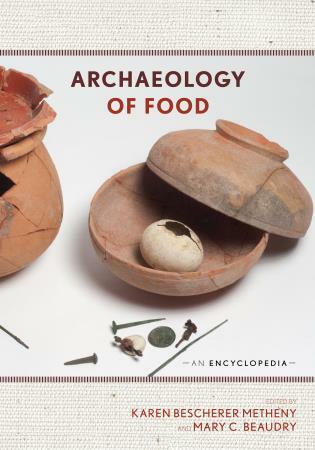 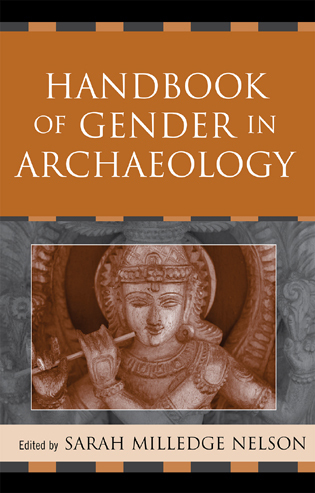 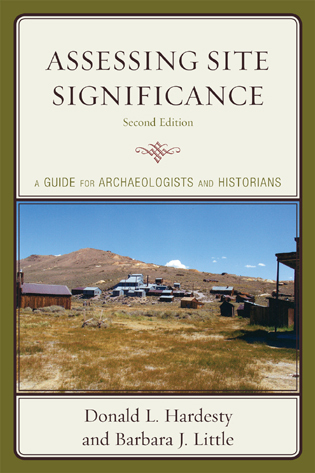 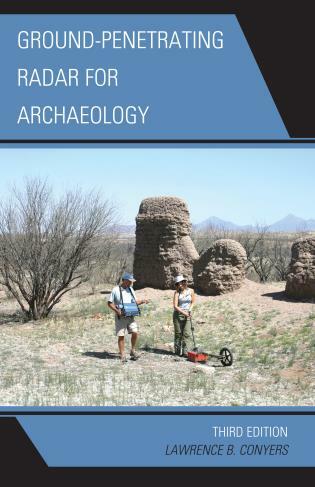 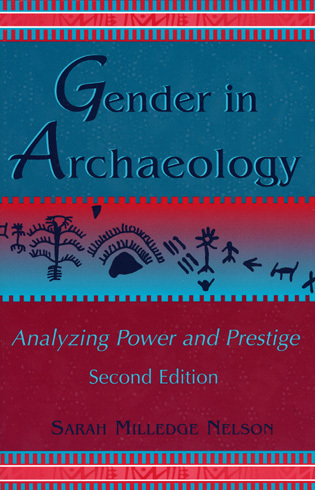 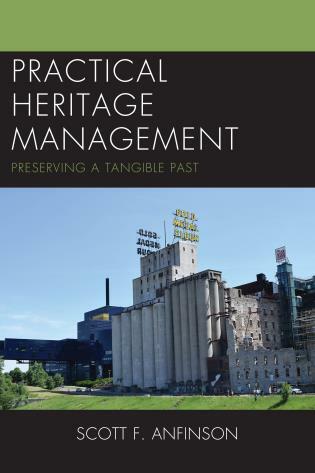 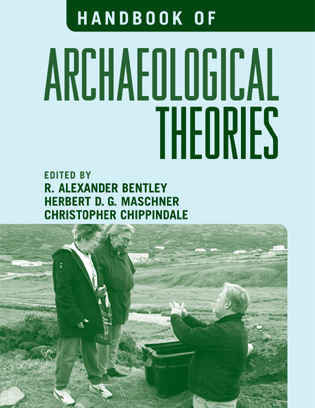 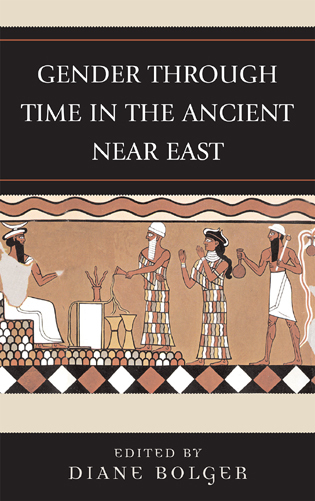 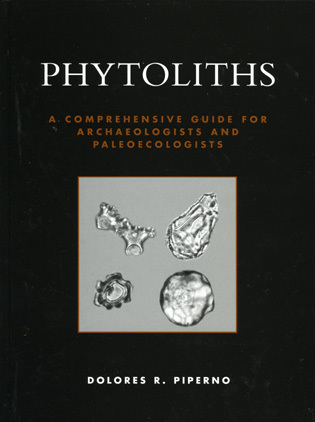 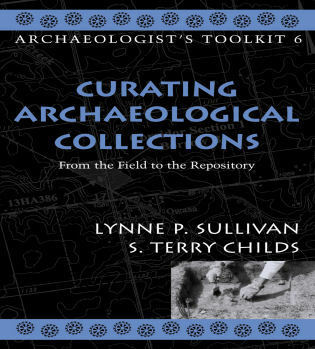 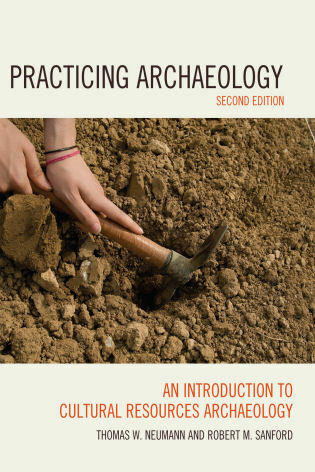 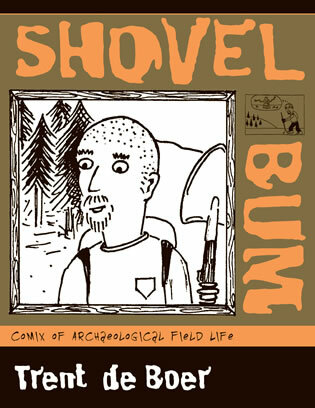 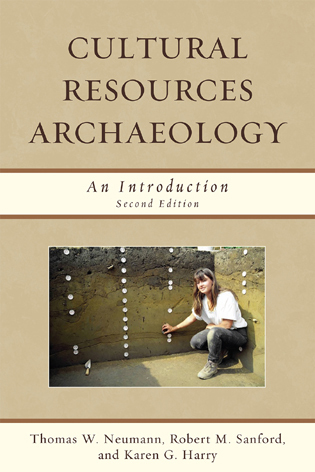 Essential reading for any archaeologist working in Arizona, this book will also be relevant to researchers and cultural resource managers in other regions.